Watching “Night at the Museum: Secret of the Tomb” is a great way to start your 2015, a perfect combination of humor, adventure, and stunning effects that everyone will surely enjoy! 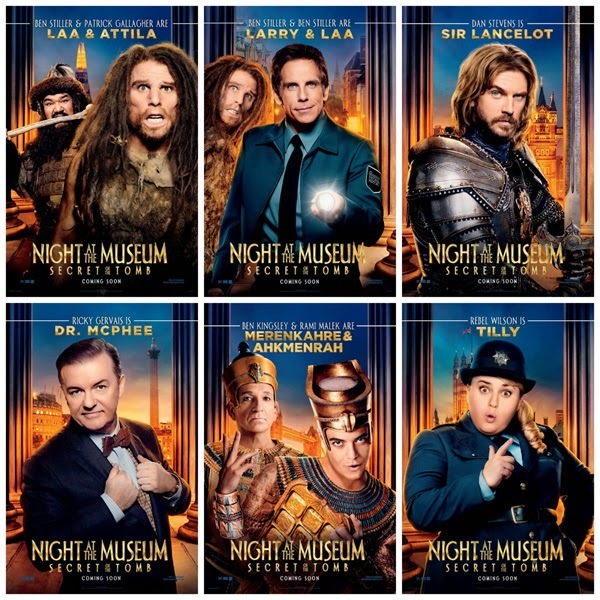 The newest installment to the "Night at the Museum" franchise maintained the high energy and charm of the first two films, "Night at the Museum" (2006) and "Night at the Museum: Battle of the Smithsonian" (2009). It would be a great idea to watch the first two movies before watching the latest film so that you'll get familiarity with the characters of the film. Museums and historical artifacts have this special place in my heart. The way this film has given another breathe of life to what some other people think as boring places are highly commendable. The first film has been very helpful to the "American Museum of Natural History" for after the movie premiered the museum visitors increased in the weeks after the film premiered. The main strength of the film is the unparalleled variety of highly talented cast lead by Ben Stiller and Robin Williams. The dialogues and perfect timing for every scenes were the reason the audience react positively to the humor of “Night at the Museum: Secret of the Tomb”. See the other “Night at the Museum 3: Secret of the Tomb” Character Arts Revealed! 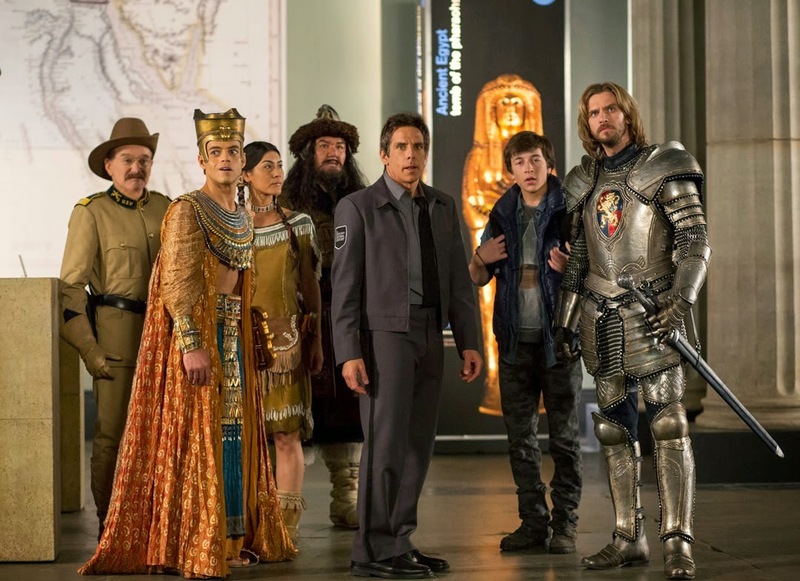 The flawless interplay of the live actors with the computer generated characters and cast of the film is another strong points of “Night at the Museum: Secret of the Tomb”. The dreamlike fantasy world of the re-opening Planetarium is a must see. It is fascinating to see how reality has been carefully woven with graphics expertise and the result is another masterpiece on its own right. Another scene that made my heart jump was the scene with the serpent god on the Asian Gallery in the "British Museum" be sure to look forward to it.